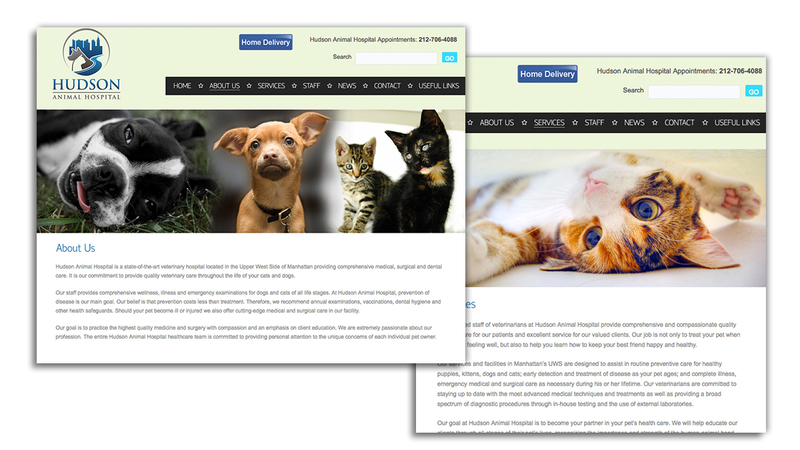 Hudson Animal Hospital is a veterinary practice on the highly competitive upper west side of Manhattan. 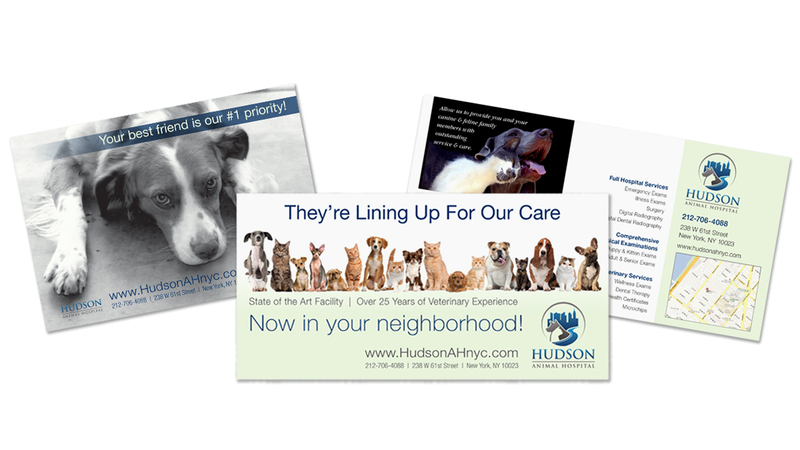 When Hudson Animal Hospital approached Absolute Designers for help they had only a logo and an unfinished space. 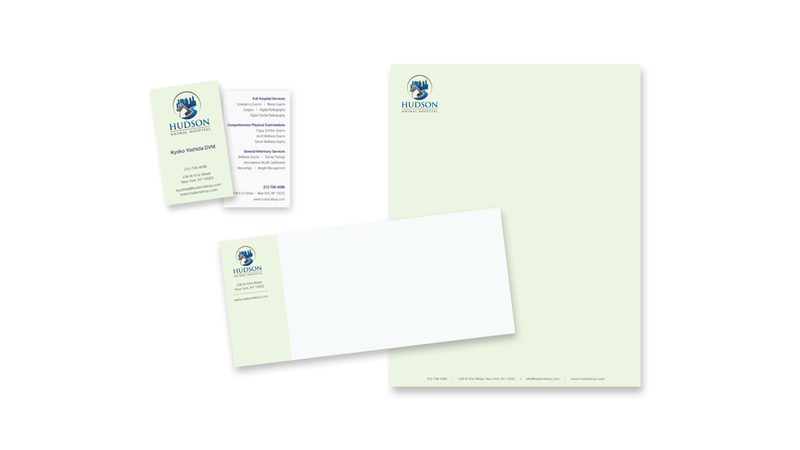 We were tasked with creating an online and offline identity for their practice that would attract quality patients and show off their personal service to differentiate them from their neighboring competitors.